Many factors can affect your air conditioner’s performance, and when you need air conditioning repair, it is important to have the right company on your side. 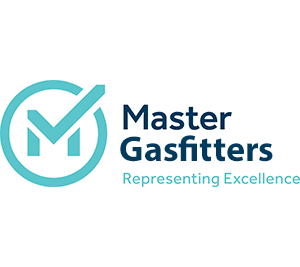 We don’t just provide you with systems and services; we make sure understand your role in home safety and in increasing the efficiency of your heating system. Do you know that indoor air quality is linked to your health? Many people think of air conditioning only regarding heating and cooling. If you are concerned that taking care of your heating and cooling systems is expensive or time-consuming, consider that you will lose more without regular upkeep. Working with the right HVAC company will make a difference in how you view AC repair and maintenance. Custom/Design can take care of all your AC repair needs in Fredericksburg, King George, Caroline, and Locust Grove, Virginia. No surprise fees when we install or service your HVAC systems. Flat rate pricing allows you to budget appropriately. 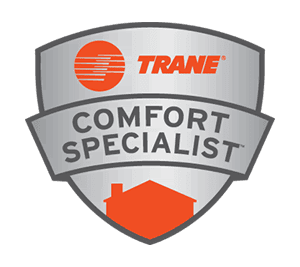 Rest easy knowing that your new Trane HVAC system is backed up by our 100% Performance guarantee. We understand how important your family’s comfort is, because we are family. We’ve been operating in Fredericksburg since 1982. Whether you need heating or AC repair, HVAC systems or preventive maintenance, Custom/Design Heating & Air Conditioning will provide top-notch service. You can trust that our technicians are trained to provide the best service for your equipment. We also know that character is important to you. We thoroughly vet all our service members by performing extensive background checks. 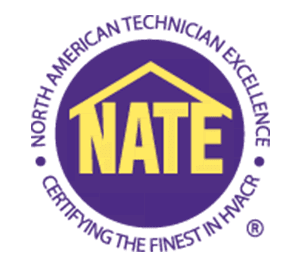 All our technicians have to be certified and knowledgeable in all relevant areas of heating, ventilation and air conditioning. We wouldn’t send anyone to you that we wouldn’t trust to be professional and honest. Our technicians represent our company, and we value our reputation. Make it Custom/Design Heating & Air Conditioning when you need expert and reliable air conditioning service. We work hard for your comfort and satisfaction. At Custom/Design Heating & Air Conditioning, we approach air conditioning service as a partnership with our clients. We have to work together to get the most from your air conditioning systems. We will provide all the necessary services and help you to understand what it takes to optimize air conditioning in your home for increased comfort and savings. Many homeowners might not know how to care for heating and cooling systems. It is far more than turning the switch to “cool” in summer, “heat” in winter and further manipulating the thermostat. 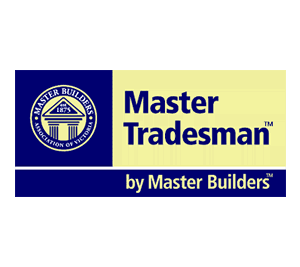 Custom/Design Heating & Air Conditioning will provide the necessary expertise to help our customers understand how to increase heating and cooling performance and maximize the life of their HVAC system.